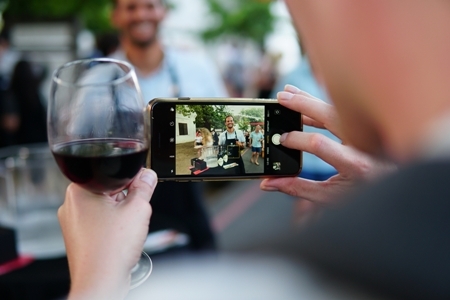 Toast with the locals, when the ever-popular Stellenbosch Street Soirees return to the streets of the City of Oaks for some festive feasting and laidback mingling with fellow food and wine lovers this summer. 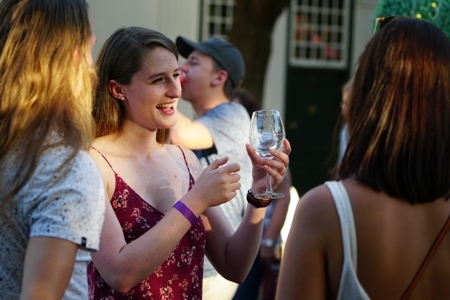 Proudly presented by the Stellenbosch Wine Routes, the first soiree of the season will take place on 28 November when Stellies will share its vibrant street culture, enviable lifestyle and cosmopolitan charm in the heart of this historic town – all blended with cool tunes, sizzling street food and superb wines. 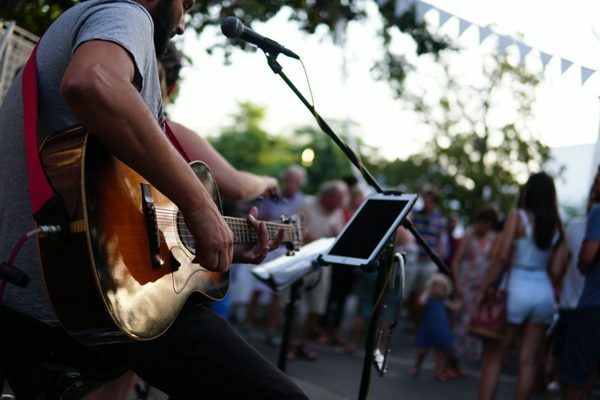 The Stellenbosch Street Soirees happen once a month on a #WineWednesday, and all the traffic-stopping entertainment goes down in one central place, Drostdy Street. It’s there where cars make way for young and old to savour unique dishes by prominent eateries and food vendors, while wine farms offer delicious vintages to wash away those mid-week blues. 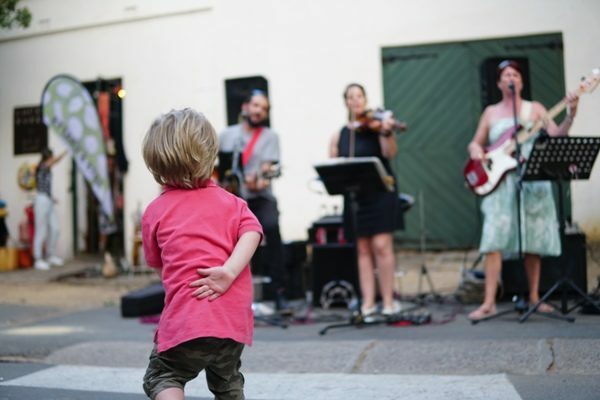 “Who does not like a good street party and it is a great way to get to know your ‘neighbours’. With the Stellenbosch Wine Routes, one is always in good company so why not come and unwind with us after work.,” shares Elmarie Rabe, Manager of the Stellenbosch Wine Routes. 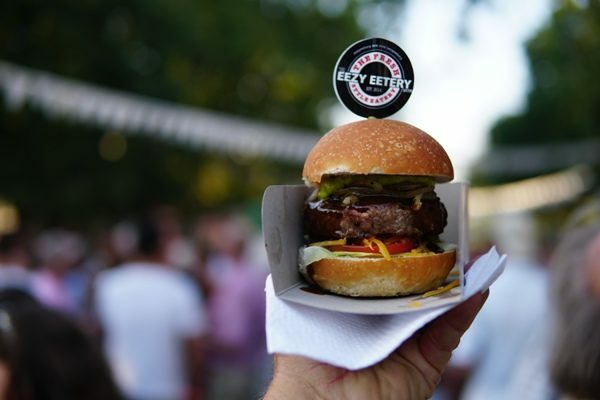 Each Stellenbosch Street Soiree features a different selection of cellars and street fare caterers and entry costs R100 per person which gets you a glass and 12 wine tasting tokens. Food dishes are priced individually by vendors. These communal parties are from 18h00 till 20h00 and children are welcome.